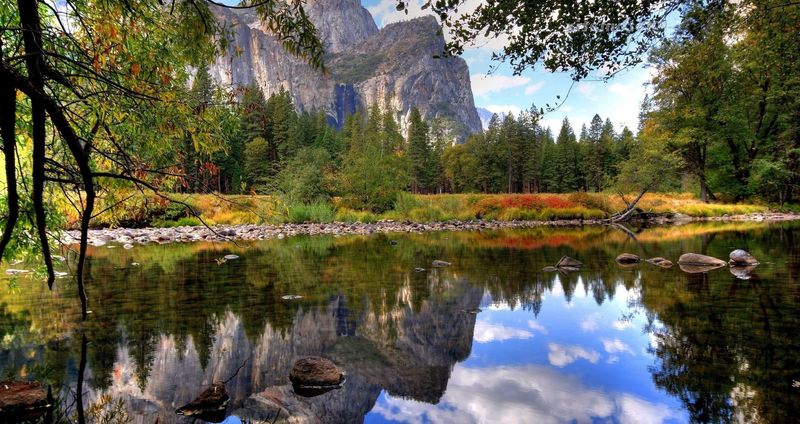 Amazing National Parks around the World! With the changing climate and conditions all around the globe, finding peaceful corners where you can enjoy the beauty and music of nature has almost become difficult, Just like some animal or bird at the merge of extinction. In such harsh conditions, National Parks around the world are the only places which have kept the wilderness alive. Several life forms and unseen species still ponder around in such parks keeping alive the beauty of nature. 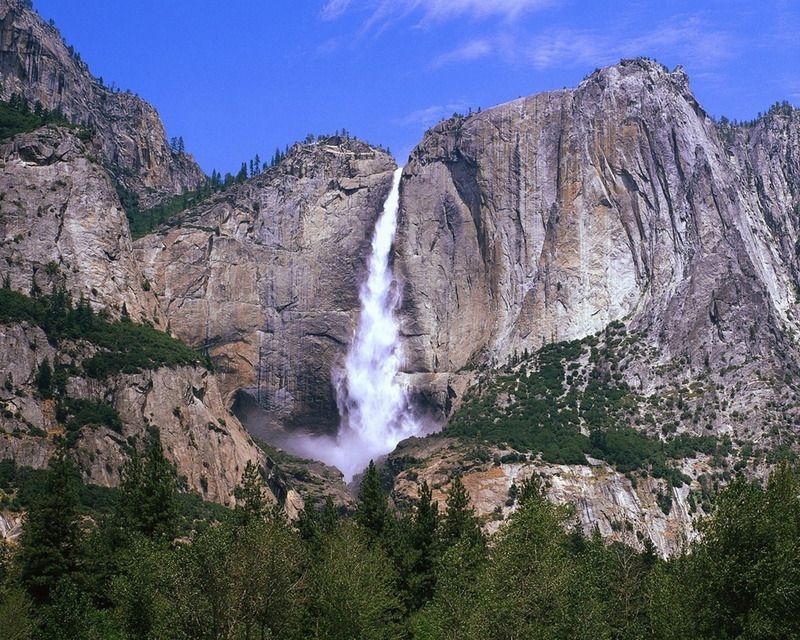 Let us take a walk-through of such amazing National Parks! 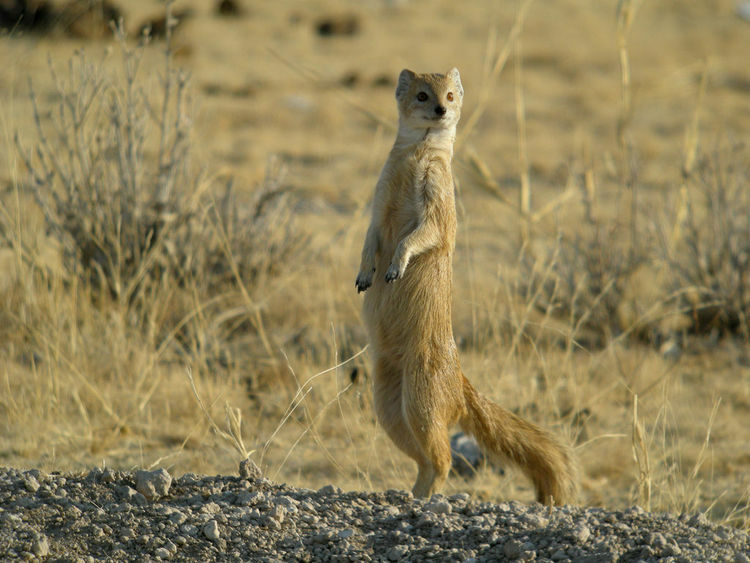 Etosha National Park – Africa being a home for some of the most rarest of rare species of animal and birds is a hub for national parks and the best among them is the Etosha National park situated in Nambia. 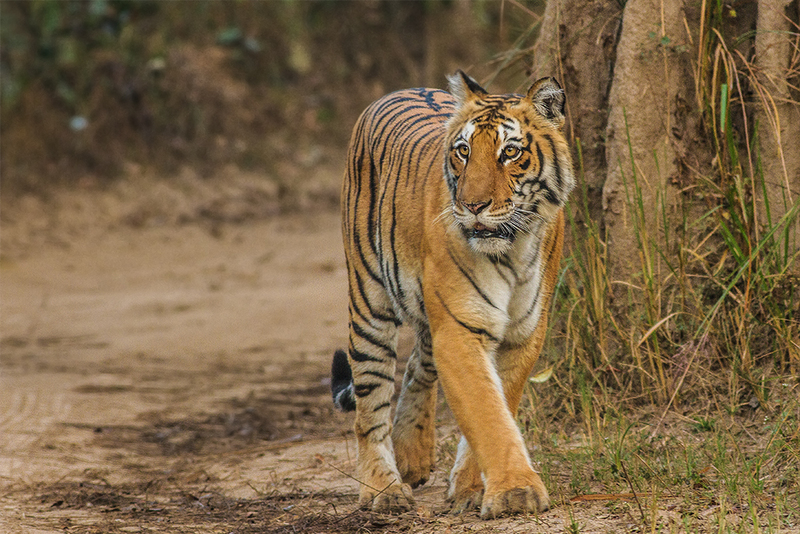 Corbett National Park – One of the most famous National Parks where people from all around the Globe come in search for tigers and species is the Corbett national park, situated in Nainital, India. 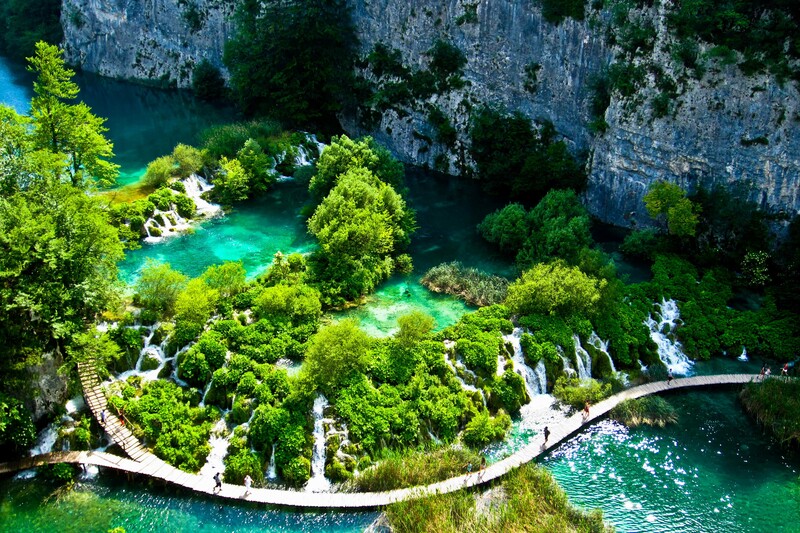 Plitvice Lakes National Park – Situated in Croatia, this is a spectacular collection of sixteen emerald and turquoise lakes connected to each other with a series of waterfalls. 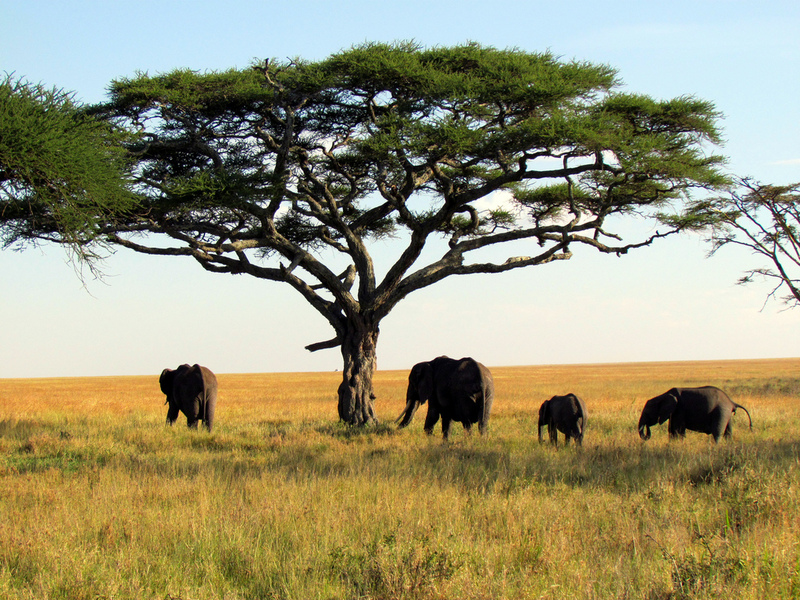 Serengeti National Park – Another Safari National Park situated in Tanzania, Africa is famous for its annual wildebeest shift, ie the worlds biggest migration on groups of animals. 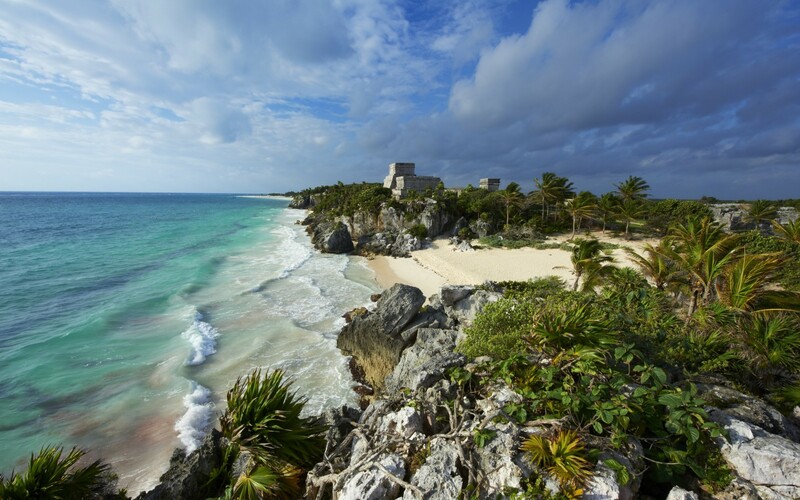 Tulum National Park– The last National park we will take a walk around today is the Tulum, Located in Mexico. Some ancient founding and a lot of beaches home for turtles and its species, this is what the place is full of. Previous PostTrip to Himachal PradeshNext PostRishikesh and Rafting – Fever Isn’t over Yet!